AOA President Steven Loomis, OD on the Power Hour! 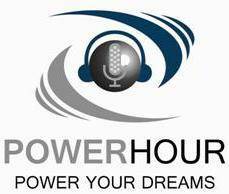 Home » Previous Episodes » AOA President Steven Loomis, OD on the Power Hour! Questions and comments for the current AOA president, Steven Loomis, OD on this episode of the Power Hour. Listen to the discussion about what the AOA has been working on of late and an in depth conversation about the current legislative battle with 1-800-Contacts, particularly in Arizona. 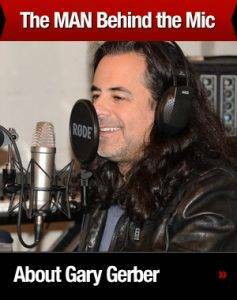 Don’t miss this VERY important episode! Schedule your free consultation appointment!